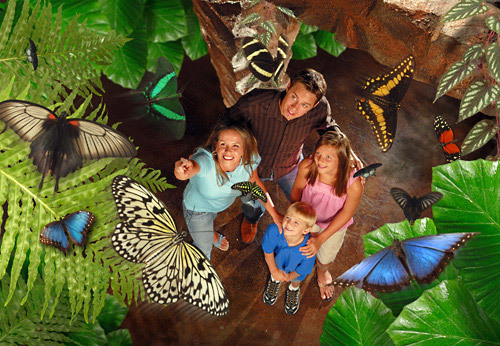 A tropical-themed attraction featuring a butterfly aviary, a rainforest discovery center and mirror maze, the Butterfly Palace & Rainforest Adventure offers a breathtaking experience for visitors of any age. 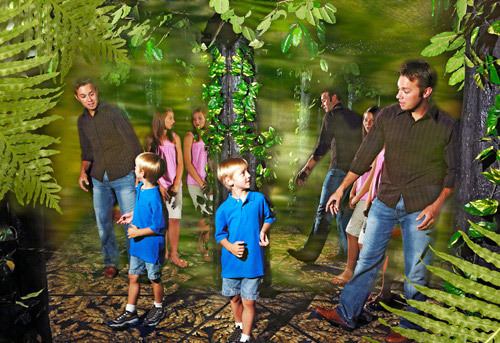 Guests can enjoy educational videos, interactive activities, and up-close encounters with more than 1,000 colorful live butterflies, exotic live reptiles and amphibians from the rainforest. The butterflies will begin to settle in for the evening around 4pm so go early for the most activity. 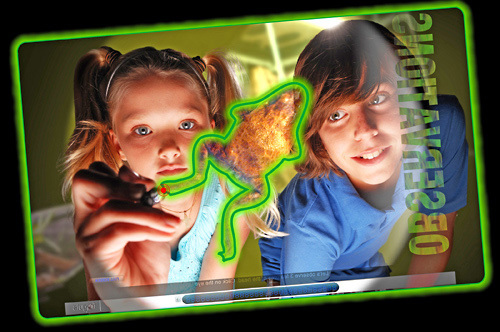 Live butterfly releases daily 10:30am and 1:30pm. 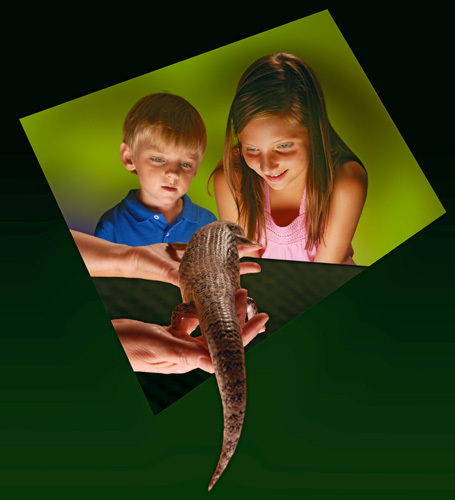 Critter Encounters daily at 11am and 2:30pm. Live Music in the Aviary Friday - Monday. Wristbands are good for 3 consecutive days. The view of Branson from the employee parking lot is incredible. Take your time to enjoy the butterflies and all this exhibit has to offer. Wear bright colored clothes as butterflies are attracted to vibrant colors. 45-minute documentary about the monarch migration. 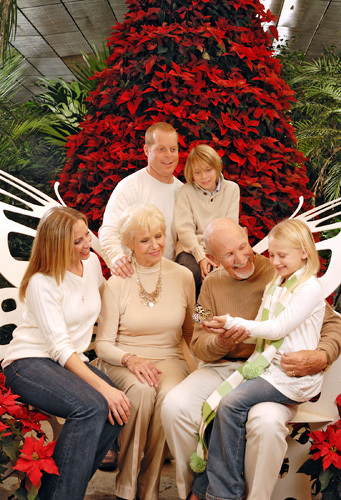 The Butterfly Palace is the perfect memorable event! Unlimited access to experience all of the above as many times as you like! 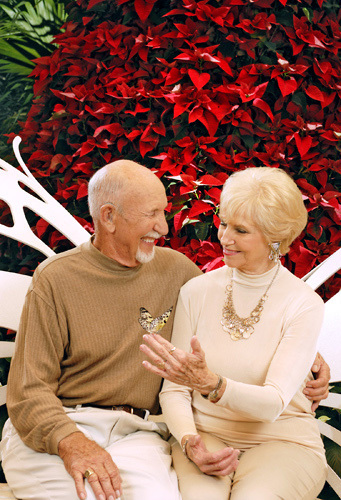 Thousands of white tropical butterflies take flight during Christmas at The Butterfly Palace. 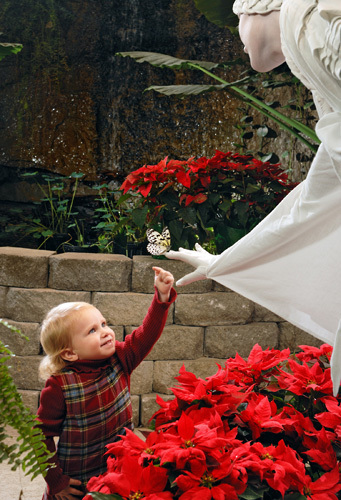 Complete with a live 18-foot tall Poinsettia Christmas Tree, Living Statues of Angels, and traditional holiday music to fill the soul, Christmas at The Butterfly Palace is a unique holiday exhibit the whole family will love. 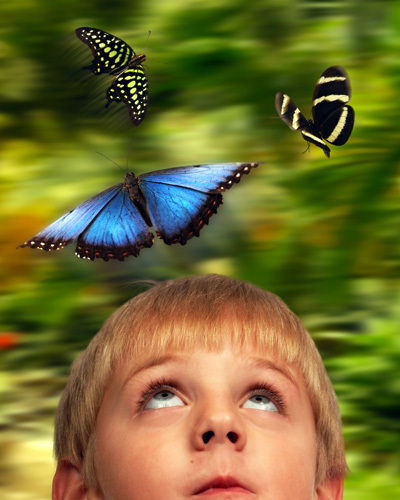 When is the best time to visit Butterfly Palace and Rainforest Adventure? Due to their nature, butterflies will settle in for the night starting at approximately 4:00pm. With this in mind, we recommend that families visit during the morning and early afternoon hours. In addition, live butterfly releases happen daily at 10:30am and 1:30pm along with critter encounters at 11:00am and 2:00pm each day. Families that would like to participate in these events should arrive with enough time to spare before the events. What is the best way to attract butterflies? Butterflies love bright colors, so wear bright colored clothing. Also, take your time. If you are patient and careful with the butterflies, you’re bound to have one land on you or come near you. Unlimited to experience all of the above as many times as you like for a span of 3-days. We are open daily from 9:00am to 5:00pm. 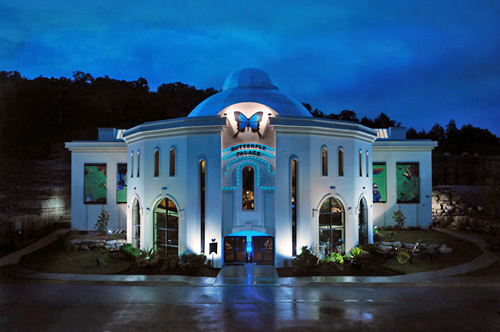 Where is the Butterfly Palace and Rainforest Adventure located? We are located at 4106 W. Hwy 76, Branson, MO 65616 at the very west end of the Branson Strip.